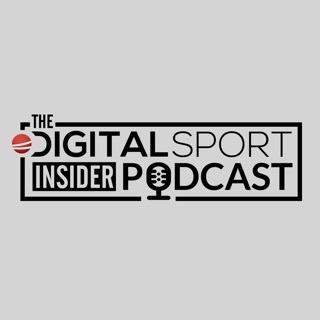 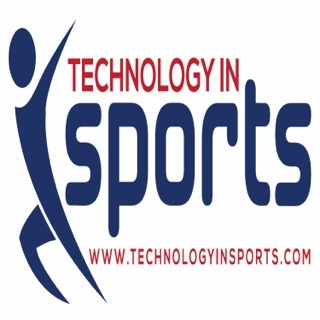 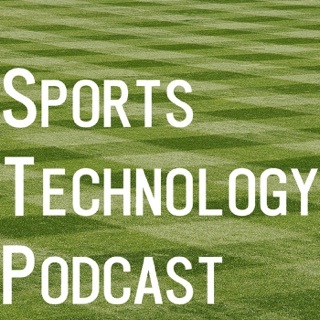 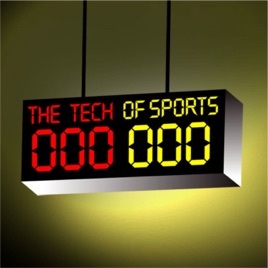 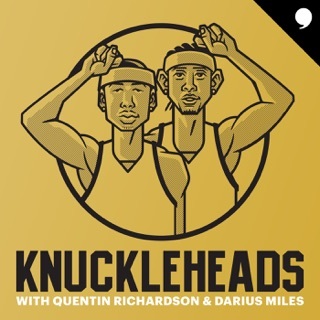 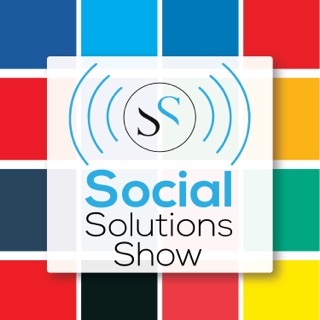 Interesting podcast concept talking about the integration with technology and sports. 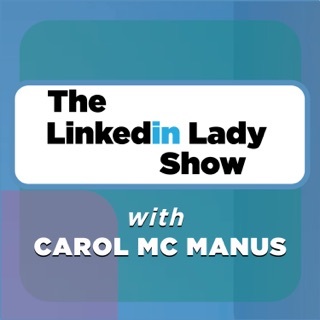 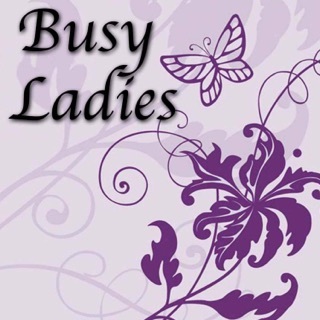 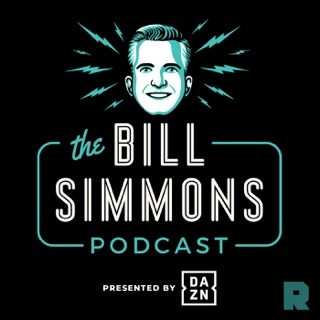 Wow, fun and informative podcast. 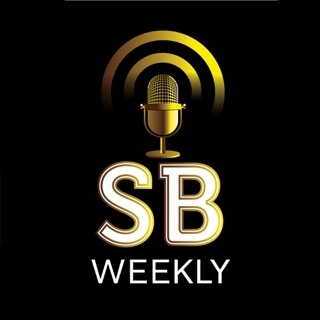 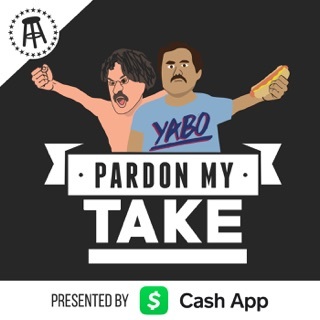 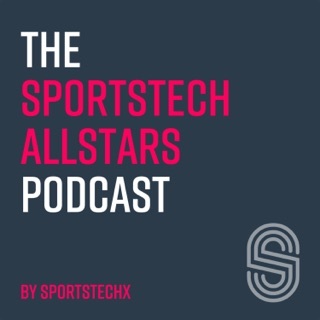 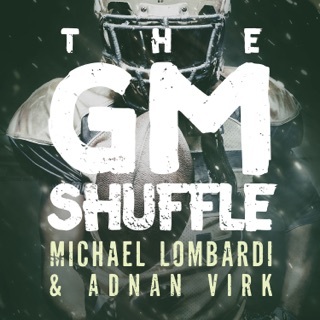 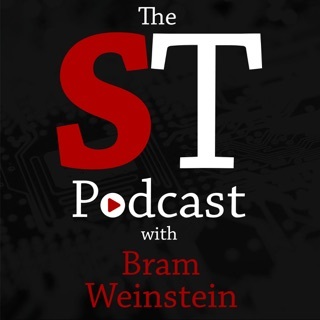 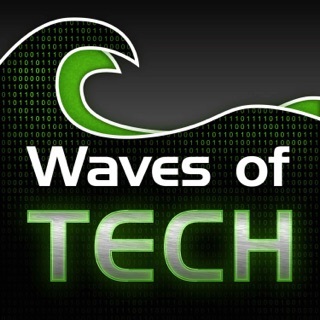 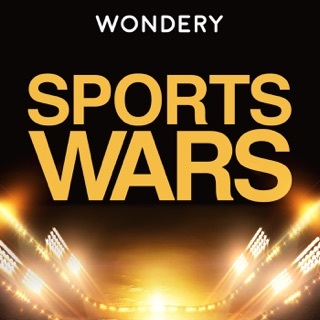 Worth a listen each week for sports and technology fans.